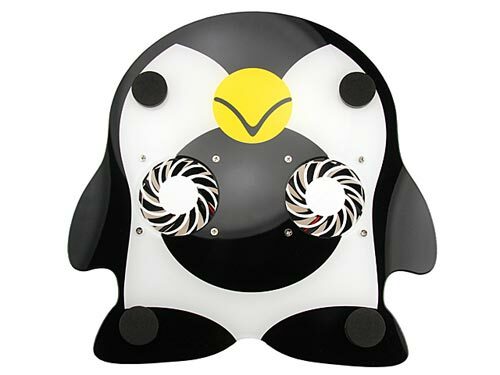 Here’s a fun gadget to keep your notebook nice and cool, the Penguin USB Notebook Cooling Pad. 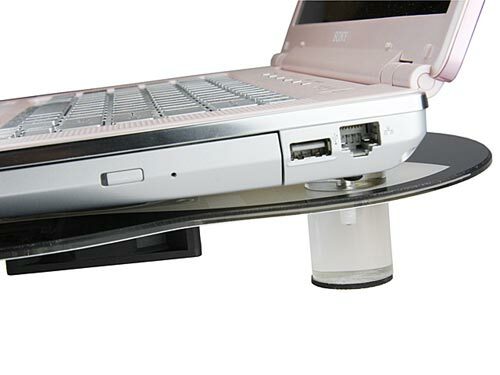 This fun cooling pad features two built in 70mm fans, which ensures your notebook remains cool. It is powered via USB and is lightweight and portable, and the USB cable is retractable. 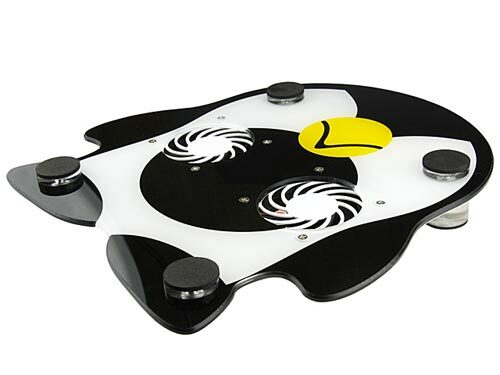 The penguin USB cooling Pad is available to buy online from Gadget4all for $25.00.